As 2016 draws to a close, we reflect on the defining moments of the Every Woman Every Child movement and look ahead to a new year. 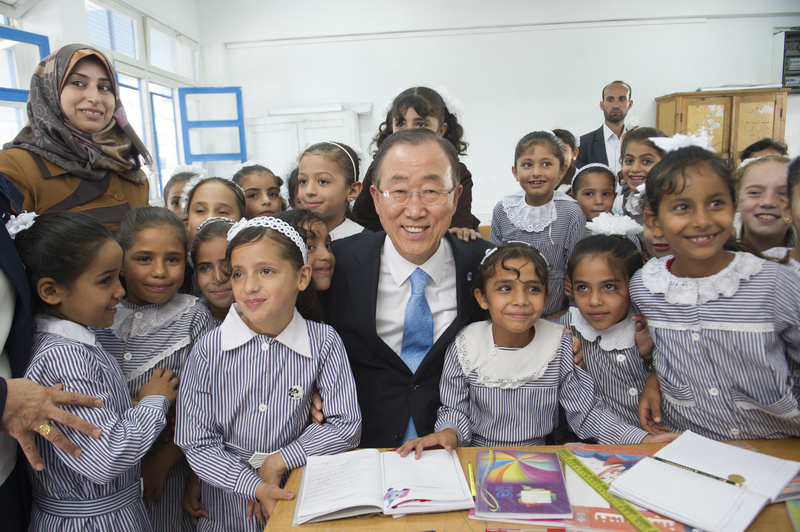 We are particularly grateful to UN Secretary-General, Mr. Ban Ki-moon, who has been a champion of this cause from the very beginning. To show our appreciation for his tireless efforts we would like to share a snapshot of Mr. Ban’s commitment to Every Woman Every Child in this video. We sincerely thank Mr. Ban for his dedication and inspirational leadership and will strive to build on his example: “To achieve sustainable development and ensure no one is left behind, we must secure the wellbeing of women, children and adolescents everywhere.” Let’s continue working together to build a healthier, more prosperous future for all.